Want to meet the Reds before Anfield clash with Torino? 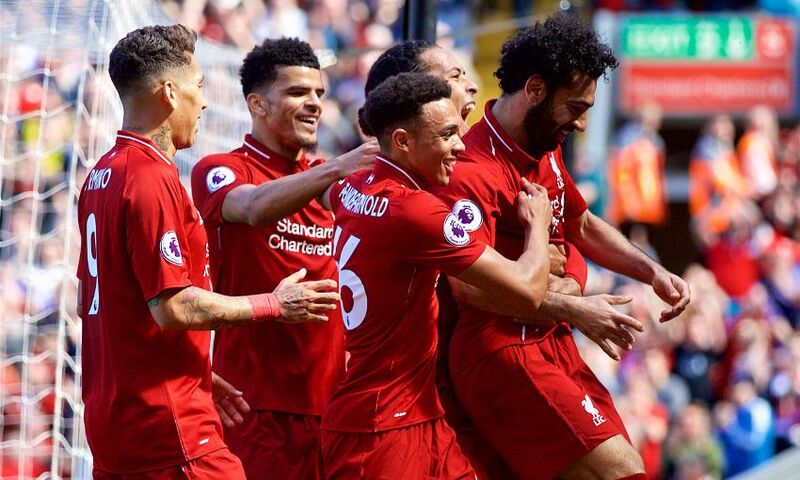 Buy a ticket for Liverpool's pre-season friendly with Torino now and you could win the chance to meet the players before the game at Anfield. The Reds wrap up their summer fixture schedule on home soil on Tuesday night with a match against the Serie A side. Tickets remain on sale for the clash, starting from £5 for juniors – click here to purchase now. And if you buy yours before 5pm BST on Friday August 3, you will be automatically entered into a very special prize draw. Eight lucky winners will receive a pair of tickets to meet and greet the team – including new signings Alisson Becker, Fabinho, Naby Keita and Xherdan Shaqiri – on their arrival at the stadium.